It all starts with...a view of the Bay, of course! What follows are the little moments that make up our days, or the big events that wow us without even being planned! 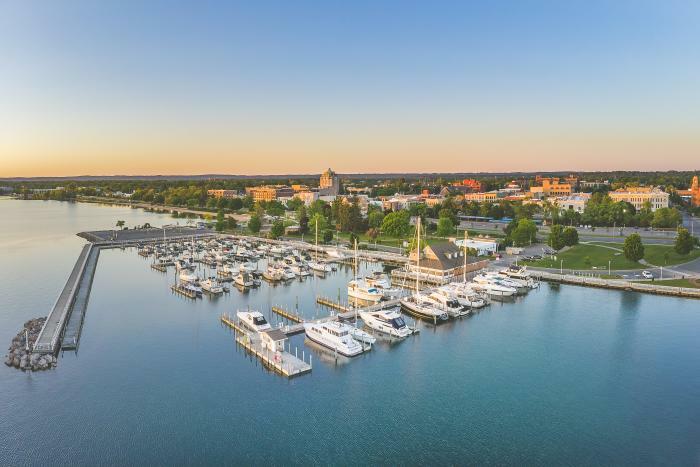 All said and done, all of these things combined make us grateful to be living in this pretty great place known as Traverse City. Want to know more? Read the quotes below for our staff&apos;s reasons to be thankful this holiday season. You never know when you will catch an awe-inspiring sunrise or a stellar sunset. For me, it&apos;s almost always when I least expect it. This spontaneity is what I cherish the most. Forget the planning, just jump in the car and head out to the lake, nature will reward you. I’m thankful for the opportunities I have to enjoy the beautiful blue fresh water that surrounds us. Love the drive to work everyday along the bay! Such beauty, no matter the season! I’m thankful for living in Traverse City because I get to see beautiful scenery every day, the community is very friendly and proud of their city, and there’s always lots to see and do here year-round. I’m also thankful for living in Traverse City because my family lives here; it’s important for me to be close to the people that I love. I’m very grateful to call Traverse City my home. I’m thankful for living in a place with clean air, fresh water, gorgeous views and the generous people who live here, too. We know our neighbors by name, and they know ours. It’s very neat to leave work and still be so intimately integrated into the community. It’s home. Coryn Briggs is the Digital Marketing Manager at Traverse City Tourism. A Detroit area native, she earned a Bachelor’s degree in English and a Master's in Recreation and Tourism Management at Michigan State University. 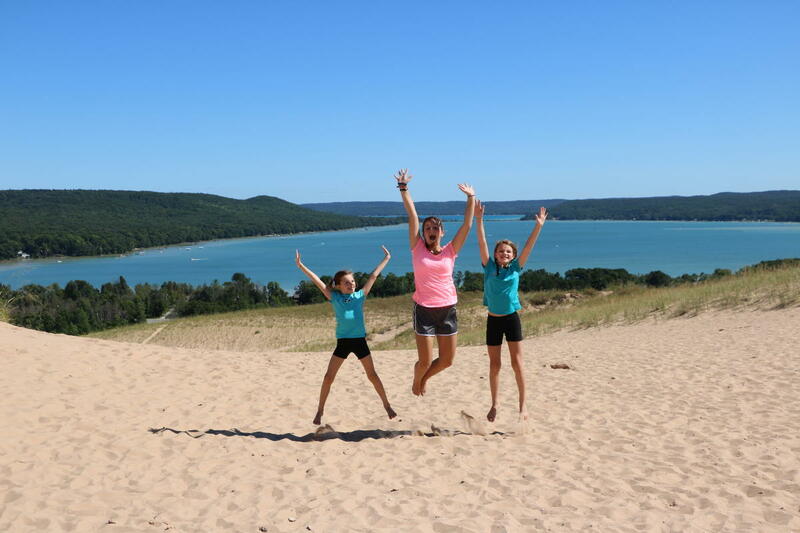 She has lived and worked in Traverse City since 2004 and enjoys running, riding her cruiser bike along the TART trail, hiking at the Sleeping Bear Dunes and dining at Traverse City's restaurants.